India is not a country but a continent. The diversified culture and its peoples ethnicity and tradition makes India a unique place, India is a vast South Asian country with diverse terrain – from Himalayan peaks to Indian Ocean coastline – and history reaching back 5 millennia. 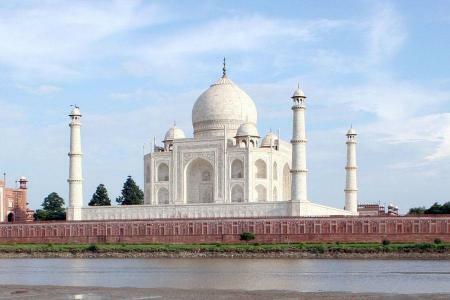 In the north, Mughal Empire landmarks include Delhi’s Red Fort complex and massive Jama Masjid mosque, plus Agra’s iconic Taj Mahal mausoleum. Pilgrims bathe in the Ganges in Varanasi, and Rishikesh is a yoga centre and base for Himalayan trekking. From the fantactic beach experience of Goa and Kerala in the south to the scenic tour or trekking in Ladakh and Sikkim region would be your ideal choice while traveling India.